While granite is durable, it’s heavy and difficult to carry in large slabs. Removing and maneuvering the granite makes it vulnerable to cracks. It requires several people to hold the granite along its length. There should be no pressure points on areas where the granite might bow in the middle. Let’s say your contractor has properly removed and transferred the granite slab. They may use a technique in which screws are inserted through the granite’s supporting plywood from the bottom. When inserted properly, the screws will allow the plywood to separate from the granite so you can remove it. If the screws put too much pressure, however, there’s a risk that the granite may crack. If you are reusing your granite countertops for your kitchen or bathroom remodel, you’re limited to use your existing design so the granite will blend into the new space. This is especially crucial if you have granite cut outs around your sink. Furthermore, you might not have enough matching granite to finish the design. There can also be a visible seam at the added part of the granite, which can be unsightly. 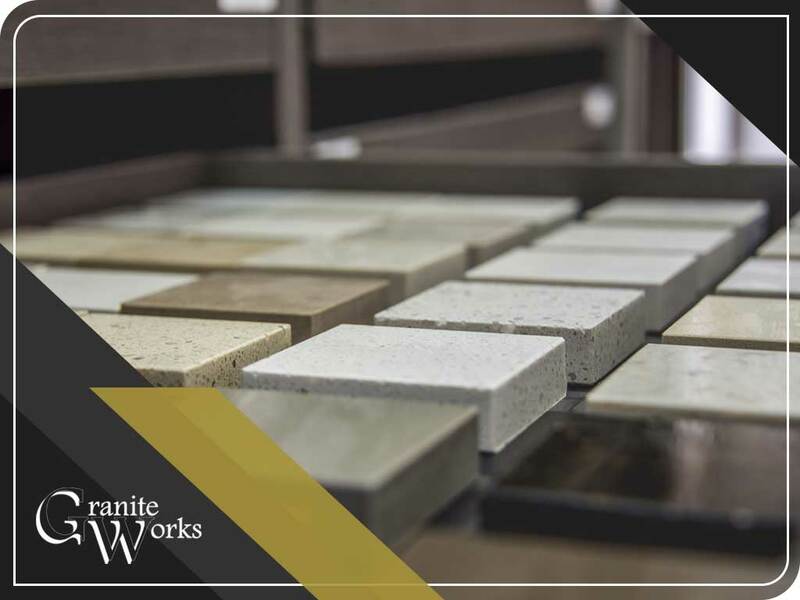 At Granite Works, we know the ins and outs of granite countertop fabrication and installation, which is why we can help you find the perfect solution for your functional and aesthetic needs. Get in touch with us at (301) 712-9486 to learn more about our products and services. We serve Maryland and nearby areas.